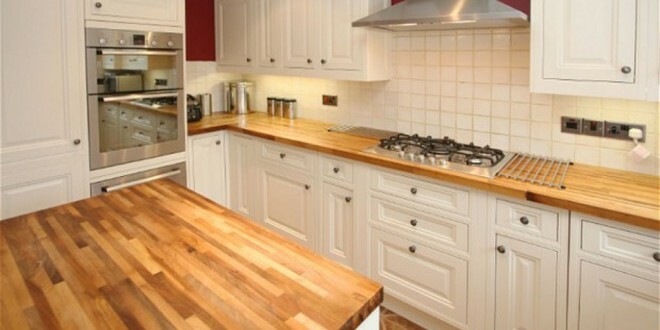 Kitchen refits are in big demand. Onlinetradesmen.ie, a well- recognised source of qualified trade professionals, last year processed more than 59,000 jobs across 130 home improvement categories, with a cumulative value of €230 million to the Irish construction sector. The results demonstrate a continued improvement in the Irish home improvement sector since 2012, according to Ted Laverty. CEO of Onlinetradesmen.ie. The company experienced a 28% increase in jobs submitted by property owners seeking qualified tradesmen. The most significant demand was for kitchen re-fit projects, with handyman jobs and interior painting also high on the agenda for property owners. scheme have all contributed to the growth,” he said.